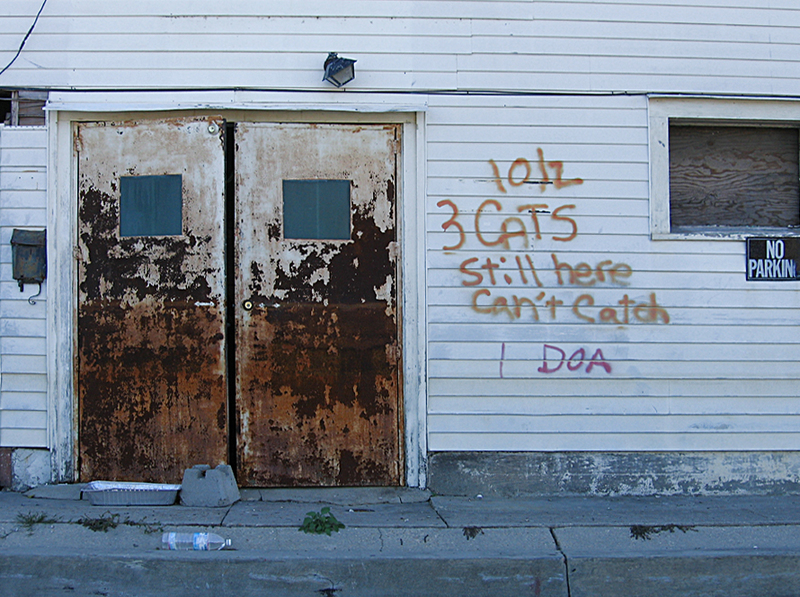 Very excited to see my Buzzfeed story on pet rescue during Hurricane Katrina included on this list of “17 Of The Best Things Ever Written About Hurricane Katrina”. Thank you, to all of you who have read, shared, and commented on this story! Check out some of the other fantastic stories on this list as well.